Great music at the beginning, but not the greatest sounding voices. I haven't been much of fan of the English acting in the game. I'll want to play the new 24 man dungeon (maybe), but it is going to be filled with nubfarm galore that first week. If there are new gathering nodes, I will do that and update MasterDotL.com. WTF is going on at the end? If you want to see endgame raiding. Watch BatRastered's streams Gouki.TV. 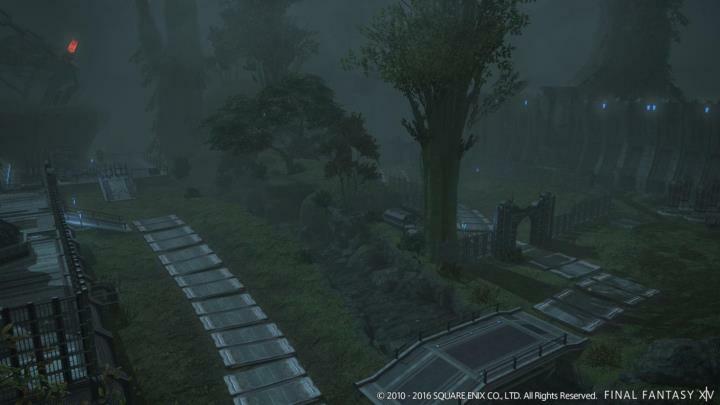 Check out the link in the right column of our exclusive Final Fantasy XIV websites created by Gouki.com. 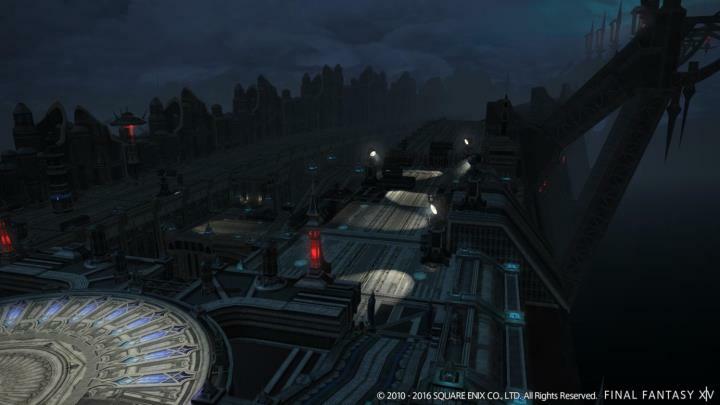 Check out the new gathering nodes available in Final Fantasy XIV, patch 4.2 "Rise of a new sun". Start making some gil... or some crafts! Some quality life and zone improvements you've been waiting for. Some notable screen shots that I liked personally or want to comment. *note I haven't seen pictures of the new Gathering exploratory missions, but I am very hype for those. Baelsar has built a Wall and Eorzeans are going to pay for it! The new patch releases in just a few weeks. Those Alexander mechanics look rough... PUGs gonna have a hard time lol. Smooth McGroove Takes us Back With Some Classic Video Game Acapella Tunes! Smooth McGroove brings classic video game tunes back to life using only his voice and great editing. Check out some of his acapella songs. Final Fantasy 7 "Battle Theme"
Street Fighter 2 "Guile's Theme"
Super Mario 64 "Dire Dire Docks Theme"
Legend of Zelda Ocarina of Time "Great Fairy Theme"
I think the Final Fantasy and Guile Theme was the best. The guy has a real talent here and if you want to see more be sure to check out his Youtube channel at Smooth McGroove. JRPG Corner #1: Is a JRPG really a JRPG? Jalexbrown discusses the Demon's Souls debate. It's a feverish debate. It's a much-hated debate - by myself included. It's a pointless debate. It's an argument of semantics and nothing more. And if you've adamantly engaged in it, I feel that I can justifyably say that I can't stand you. It's the debate over rather or not the JRPG is a genre. Let's look back at one of the earliest JRPGs. Dragon Quest (Dragon Warrior in the States) was released on the NES in 1986 (although it would be 1990 before it's US release). Anyone that played Dragon Quest will remember its random battles and turn-based combat; even if you didn't play it, you'll expect to find such things. They're iconic. That's a JRPG, right? But would you be surprised to learn that some of the earliest WRPGs also included them? Wizardry, released in 1981 on the Apple-II and developed by American company Sir-tech, also included random battles and turn-based combat. Let me reiterate that that's from 1981 - five years before Chunsoft and Enix came out with Dragon Quest. So Dragon Quest wasn't really so much an innovation as a...copycat. Yes, I said it; early JRPGs were ripping off gameplay from the early WRPGs. I love JRPGs, but it's true. Elder Scrolls: Arena, released in 1994, was part of the first wave of WRPGs to change the paradigm. There were no random battles, there was no turn-based combat, and the game was much more free-form than previous WRPGs. And now a distinction was starting to become apparent, because JRPGs were sticking to their roots. Final Fantasy VI (Final Fantasy III in the States) released on the SNES the same year, and it followed in the ways of its forefathers.